We love avocados. Blame it on our California roots, but our affinity for the chock-full–of-good-fat fruit is a year-round love affair. That being said, summer is the perfect time to master the art of picking the perfect avocado. Though it egregiously lacks its own emoji (ahem—we're waiting), the fruit receives top billing on our list of all-time-favorite warm-weather foods. A healthy addition to salads and tacos, and a more than acceptable à la carte breakfast dish, it's a staple that makes a welcome cameo at any meal, in our books. Those who shop the fruit know that selecting the perfect avocado is somewhat of an acquired skill. That's why we've composed this handy illustrated guide to see you through the process. Think of picking avocados like shopping for vintage: You shop with your hands. The feel of the fruit is everything, sort of like finding cashmere in a rack of polyester. From skin pigmentation to inspecting for bruising, here's our three-step guide to getting it right. 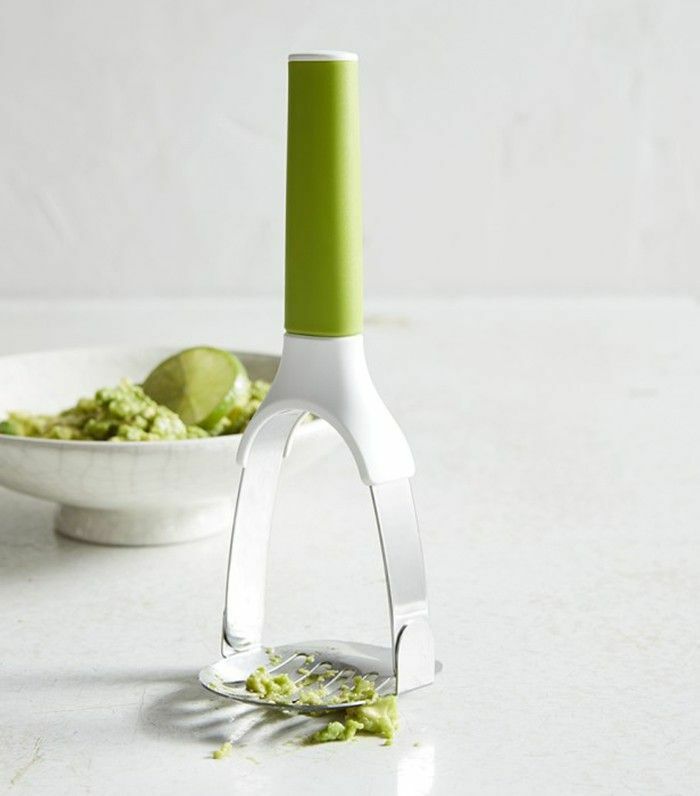 We promise your guacamole game is about to go through the roof. We begin our tutorial by exploring the complete color spectrum of the avocado's ripening stages. As clearly illustrated, the fruit darkens as it becomes ripe. Light, firm (i.e. rock-hard) avocados were likely picked too soon. When the hue starts to shift from deep emerald green to veer into brownish territory, it's starting to become overripe. Go for the sweet spot between kelly green and forest green. The perfect avocado would match Gwyneth Paltrow's wardrobe in Great Expectations. You're going for 1997 Donna Karan emerald vibes. Step one is color inspection. It should be noted that there are many varietals of avocados. Each varietal will have slight variations in color throughout the ripening process. If you're buying Hass avocados, the skin may turn almost black as the fruit becomes ripe. Most varietals (i.e. Harvest and Pinkerton) are good to go with a medium to dark green tone. Once you're satisfied with the varietal shade in question, inspect the fruit for any major indentations. Indentations could indicate bruising. One of the simplest ways to detect if an avocado is ripe without even worrying about color is to inspect the naval. Gently place your thumb on the "belly button" of the fruit (where it has been separated from the stem). If you can flick the naval off easily, the avocado is ripe and ready to eat. If the naval remains stubbornly intact, the fruit was plucked too soon. As avocados ripen, the naval will naturally separate and fall off of its own accord. You can tell the ripeness of an avocado by how it reacts to pressure. Place the avocado in the palm of your hand and gently squeeze the outside skin. Be aware that different varietals may have a thinner or thicker skin by nature. You'll want to squeeze with your full palm rather than your fingertips to avoid bruising. If the fruit is ripe, it will have a little give. Overripe fruit will have too much slack. If the skin has begun to pull away and separate from the flesh of the fruit itself, it's safe to assume the fruit is past its prime. The skin should be taut but pliable to the touch. Give it a light squeeze. After evaluating your color (emerald), the naval (off), checking for bruises, and confirming the skin does in fact yield to firm yet gentle pressure, you should have a good fruit that's ripe and ready to eat. Skip the below step and proceed directly to our guacamole guide below. If the avocado still feels firm and refuses to yield to gentle (i.e. careful-not-to-bruise) pressure, it's not ready to be consumed. The good news is it will be ripe in a couple of days. Can't wait a couple days? Fear not. We've got an unexpected hack that will have you on your merry guacamole-making way in under 10 minutes. All you need is some tinfoil and a toaster (or conventional) oven. To start, wrap the whole avocado in tinfoil. Next, set the fruit on on a baking sheet and preheat your oven to 200° F. Once the oven is ready, place the wrapped avocado in the oven for 10 minutes. Ten minutes is a ballpark figure; you're waiting for the avocado to become soft. Depending on how ripe it is, it may take up to an hour to soften. Once soft, simply remove from the oven, and place it in the fridge to cool. Voilá: ripe fruit on the fly. But seriously, we just taught you how to pick 'em. See above if you have been reduced to this. Now that we have your undivided attention, you're probably craving the perfect guacamole. Fair guess? While one's personal guacamole preferences may fall on a wide spectrum from savory lime to spicy jalapeño embellishments, this quintessential recipe is a great all-rounder. Tee it up. Read the full recipe on Beard & Bonnet. 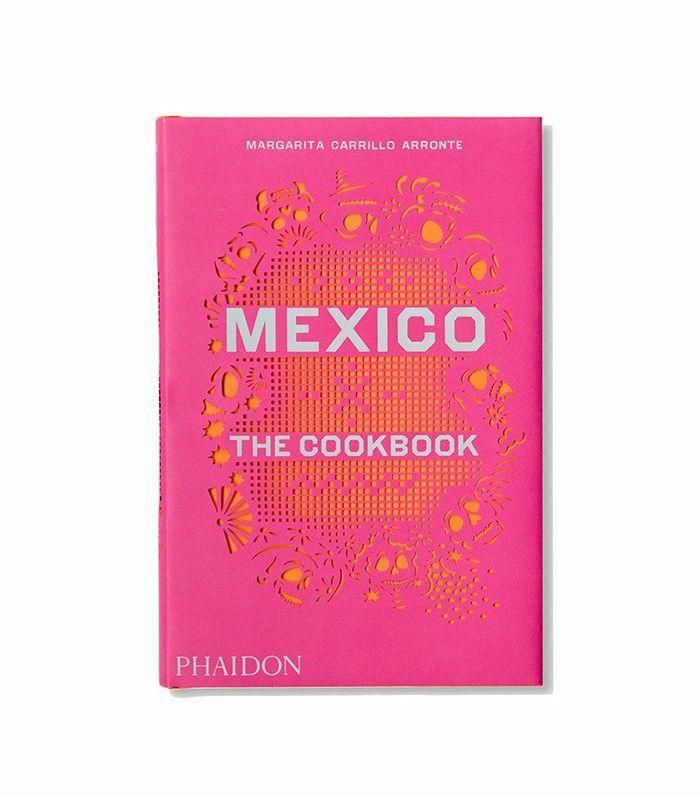 To make things even easier, we took the liberty of curating some Mexican cuisine must-haves below. 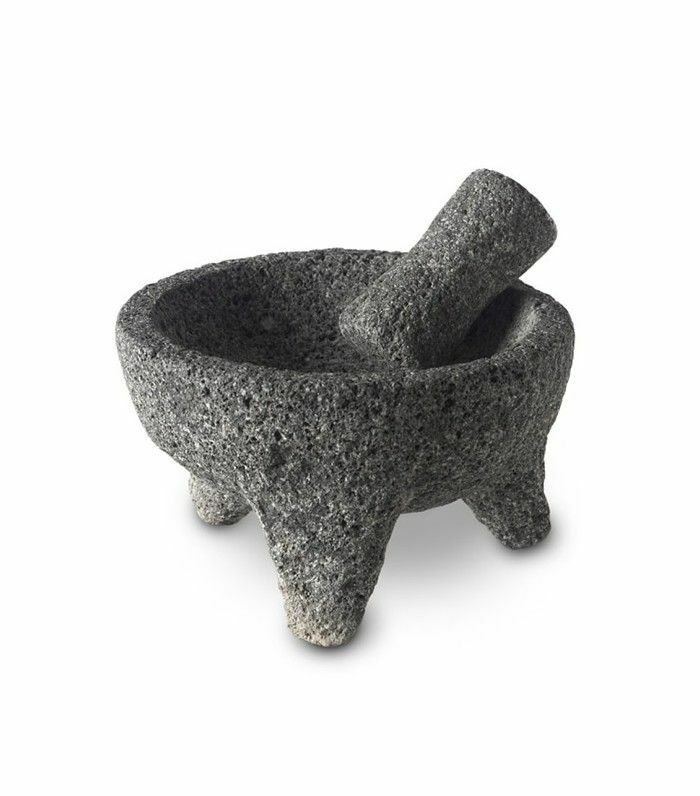 Use a traditional lava stone mortar and pestle if you want to get the most authentic mix. It also doubles as a chic serving bowl. 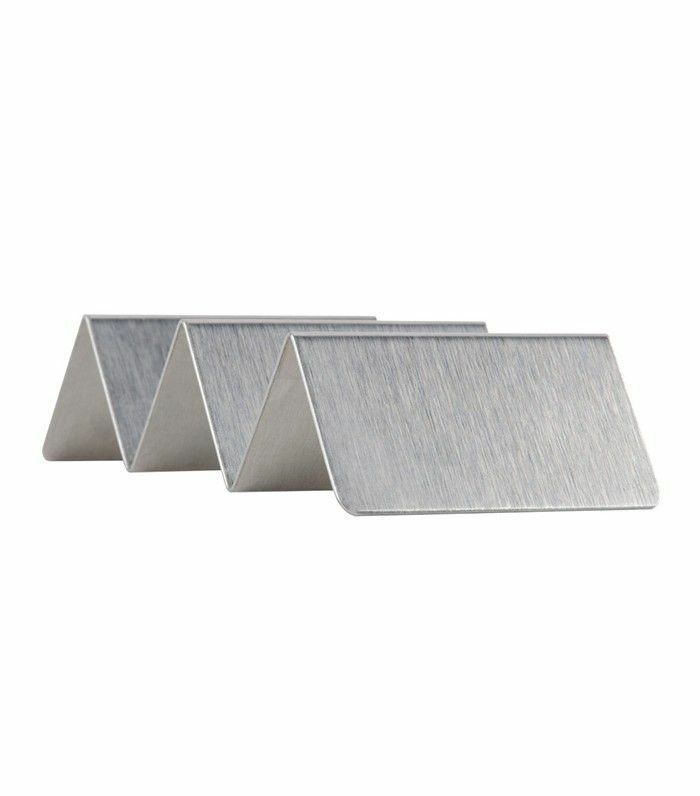 This mini taco holder makes sure all your fixings (such as the perfect guac) stay squarely in place. Need to make a big batch of guacamole fast for a group dinner? Behold, the proper tool. There's nothing like a well-traveled cookbook to whisk you away on a flavorful vacation without leaving the comfort of your own kitchen. This pretty tome is a conversation piece worth leaving on the countertop to add a splash of festive color at your next gathering.